At Sahara Dental we make it easy on you to afford your dental treatment, our practice accepts most insurance plans and accept all major credit cards. we offer a wide variety of financing and payment options that will fit most budgets. If you have insurance that will be covering any portion of your dental treatment, our office staff is always available to help you with insurance claims and paperwork. We will assist you in any way possible to work with your insurance carrier, so you receive the maximum benefits or reimbursement to which you are entitled. Please let us know if you have any questions about your insurance coverage or ideas about how we can make your entire dental treatment a pleasant one. CareCredit is a healthcare credit card that makes it easy for you to start your dental treatment today. 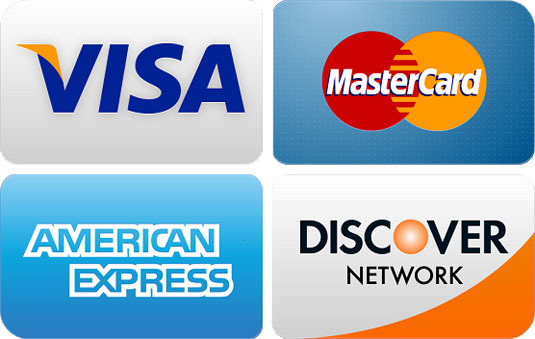 It is a credit card designed for your health, beauty, and wellness needs. CareCredit allows you to pay for your dental treatment over an extended period of time. It is an excellent way to enjoy the benefits of optimal oral health today, without the financial strain. when you visit our office ask one of our receptionists about the details of this plan and how you may go about being approved.